Tommy Bruce had one of the most individual of vocal styles to emerge during the early 1960s. His rasping "sandpaper and gravel" vocal cords were coupled with an unashamedly London accent- long before British regional accents were generally accepted as normal. Consequently, his style was unmistakable at a time when other artists were trying to move to a kind of mid-Atlantic smoothness- gradually shifting away from rock and roll and presumably towards the kind of 'easy listening' that tin-pan-alley was more comfortable with. Certainly, Tommy's lively rendition of "Ain't Misbehavin'" came as a bit of a shock and a welcome change from the stuff we were getting used to in the UK during 1960. Bruce's upbringing was near-Dickensian in its hardship. He was born in Stepney, East London; by the time he started at secondary school, both his parents had died. 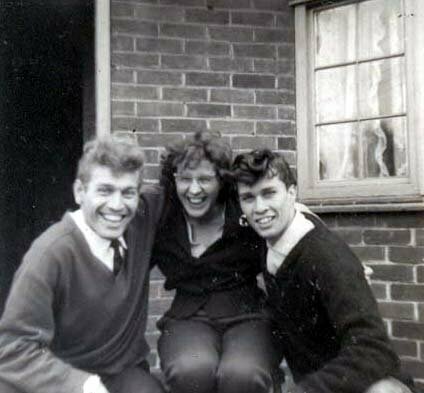 On leaving a Middlesex orphanage in 1952, he endured an unhappy engineering apprenticeship before becoming a van driver. Then an uncle found him a job at Covent Garden fruit and vegetable market, to which he returned after national service as a storeman in the Royal Army Ordnance Corps. Tommy had no real musical training and his rise as a pop star was as big a surprise to him as anybody else. 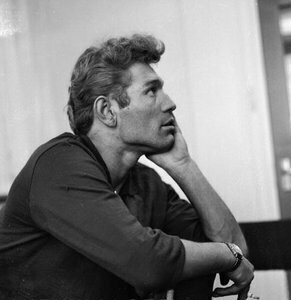 By 1959, he was living in Notting Hill, west London, where a he became a friend of a fellow tenant who at that time was a struggling singer and songwriter, Barry Mason. Barry decided that Bruce at least looked like a pop star and was so taken with Tommy's unusual voice that he asked him to make a demonstration tape of the only song that Tommy knew well 'Ain't Misbehavin'. This was sung in a style reminiscent of the Big Bopper's recent million-seller, Chantilly Lace. He was backed by four Birmingham musicians, known as the Bruisers, and his EMI producer was Norrie Paramor. With its slurred diction and gravelly ranting, Bruce's rendition reached No 3 in the charts. The rest- as they say- is history. The song's release- previously a #17 hit for Johnnie Ray in 1956- with its backing attributed to 'the Bruisers' was a rapid success. The former vegetable handler found himself held back from the very top only by the American star Jimmy Jones and Cliff Richard. Although Fat's Waller's "Ain't Misbehavin'" would prove to be Tommy's only really big hit, it was enough to establish him as an exceedingly popular performer. 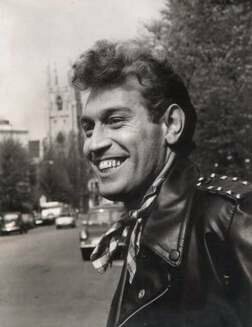 Indeed this modest star soon found himself 'on the road' in many concerts and starring in the popular TV series "The Stars and Garters" alongside Kathy Kirby and Vince Hill. 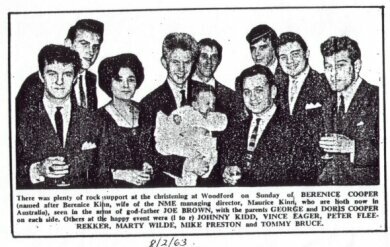 Although "The Bruisers" were originally session men employed by Norrie Paramor for work on Tommy's first releases he soon found a group of competent musicians to back him while on tour. They even managed one minor hit (the Van Dyke penned song "Blue Girl") without their coarse voiced vocalist and became a popular singing group in their own right. 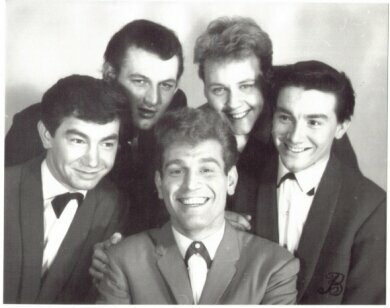 Despite backing Tommy, the Bruisers weren't from London at all- they were from Birmingham. Although Tommy Bruce's musical career turned sharply downwards during the late 1960s he nevertheless enjoyed a popular following in cabaret or along with other stars at nostalgia concerts. Sadly, Tommy died as a result of prostate cancer on July 10 2006.